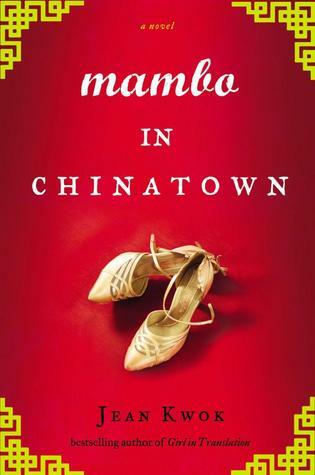 Today I'm featuring the opening paragraph and a teaser from Mambo in Chinatown by Jean Kwok. Since one of my book clubs selected Girl in Translation, the author's debut novel for their next meeting, I thought I'd delve into this book, which I got at Library Journal's Day of Dialog for librarians this past May. 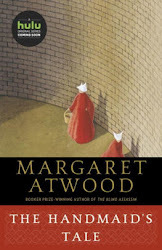 The cover is quite clever--it is red (a lucky color), has a traditional design at its corners, and a pair of dancing shoes placed to resemble a fortune cookie. My name is Charlie Wong and I'm the daughter of a dancer and a noodle-maker. My mother was once a star ballerina at the famed Beijing Dance Academy before she ran off to marry my father, the handsome noodle-maker in Beijing--or at least that's what she always called him before she died. Hand in hand, they escaped to America to start their family. Unfortunately, my mother's genes seemed to miss me altogether. I took after Pa, minus the good-looking part. And minus the manual dexterity as well: he never managed to pass his considerable noodle-making skills on to me, much as he tried. So at twenty-two years old I was instead working as a dishwasher at a restaurant in New York's Chinatown. Pa was their noodle master. Customers lined up at the back door to purchase packages of his uncooked noodles to take home. First Chapter ~ First Paragraph #75 and Teaser Tuesdays was originally published by Catherine for bookclublibrarian.com. This post cannot be republished without attribution.